Fight the great civil rights crisis of our time. 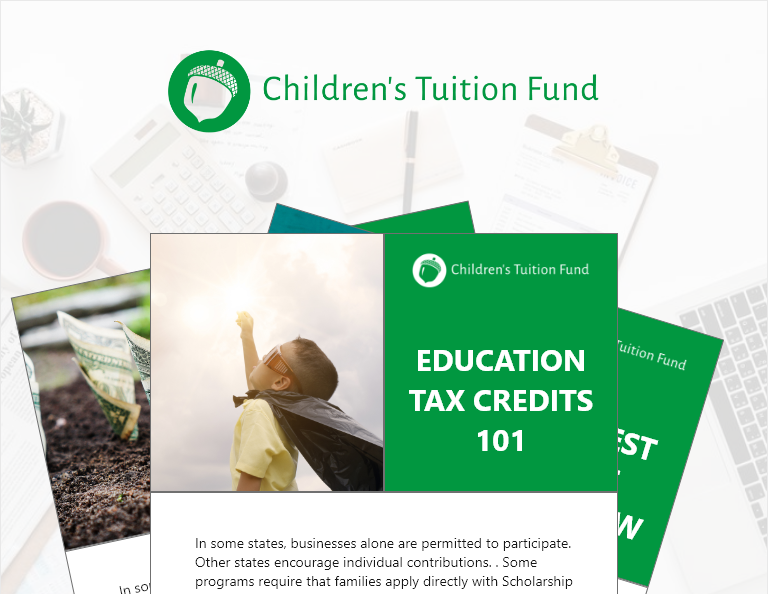 Children's Tuition Fund contributions give children access to the best education and get you a big credit off your tax bill. Scholarship amounts vary according to family income. Refer to this chart which shows income levels by family size and the corresponding scholarship amounts available. These guidelines will serve as a pre-qualification when applications open. Please note—Applying for this scholarship is a separate process from applying to a private school. We will ask for household size and adjusted gross income (or household income if you do not file taxes). Feel free to refer to your 2017 information if you do not have 2018 ready yet. The government mandates that every child should be educated, but it remains the parents' right to choose the best options for their children. Practically though, this has been true only for the well-to-do who can move to a neighborhood with a great school or pay private school tuition. Now, however, the people's representatives have created a clear path for change! 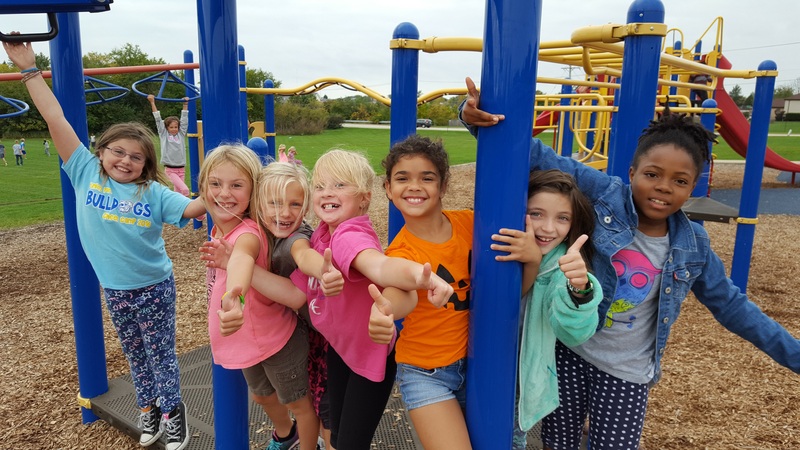 In August 2017, the Illinois Legislature passed the Invest in Kids Act as part of a budget package that allocated $100 million for scholarships through tax-credit contributions. This legislation allows a path for qualifying low-income students to attend the nonpublic school of their choice. The Children's Tuition Fund of Illinois (CTF IL) is authorized to serve students, schools and contributors as a Scholarship Granting Organization. We encourage you to review the qualifications to participate. Learn how you can decrease your tax liability and help a child get a great education. How to navigate the tax credit program for YOUR state. How to get the maximum money back. Why these programs uniquely help the kids who need help the most.